Every month until our August wedding, I’ll be writing a column for Cosmopolitan.com. I’m going to take you inside dress shopping, food tasting, venue selection, guest list and all the emotions that come along with those decisions. Wedding planning seems like a whimsical process, but there will be some classic Ashley I. crying fits along the way. Column #1 (January): Picking a wedding planner. Big wedding v. small wedding. Romantic experience v. party time. 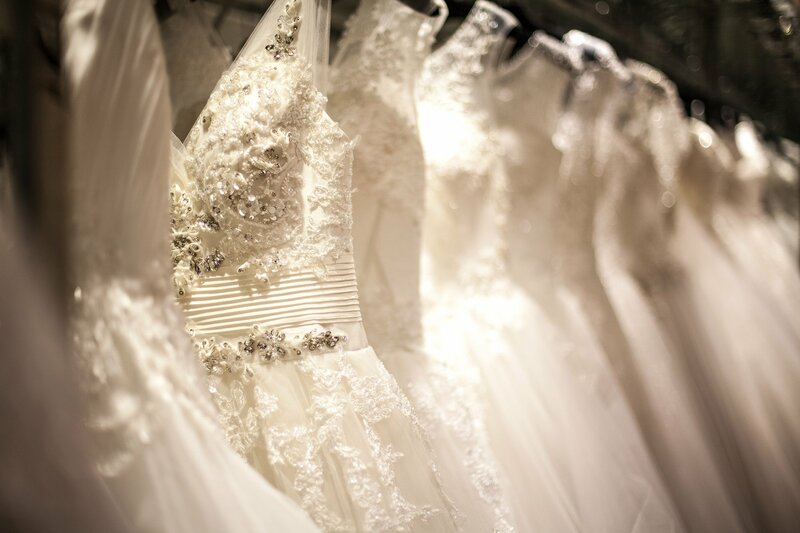 Column #2 (February) Picking a wedding dress…actually, dresses. I didn’t cry! And a whole bunch of other things I didn’t expect.